comes through with his first hit for the year tagged Lamba , and he teams up with a versatile singer Luminous . Ej Paul is one artist that has shown raw and refined displays of musical skills and talent, especially in his lyrical vantage over other popular Afro hip-hop Artists. The new hit single will be hitting up high at events, clubs, social gatherings and other occasions across Nigeria. 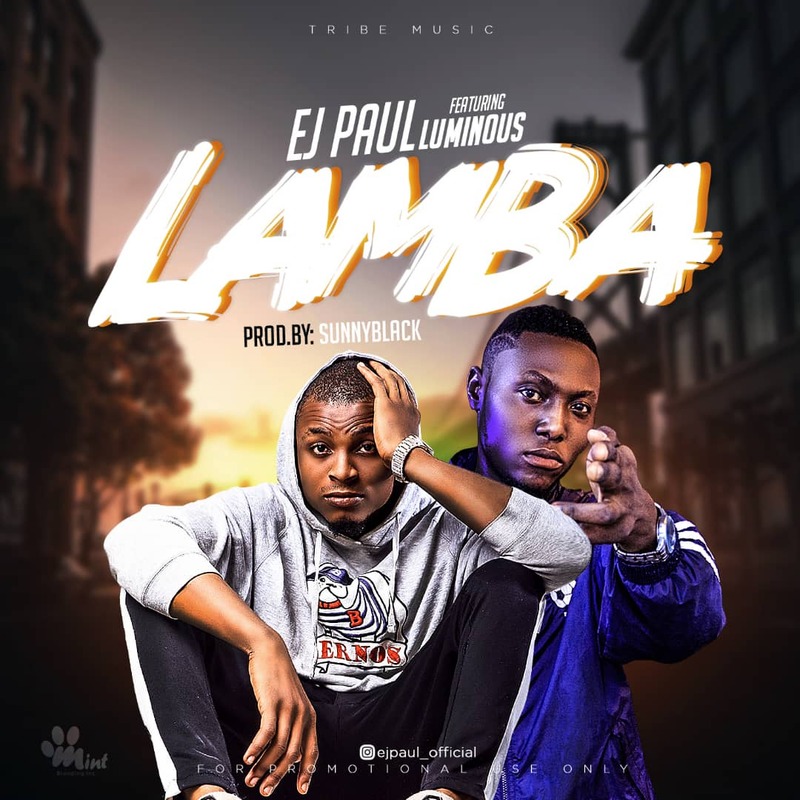 However, as the world awaits the drop of “ Lamba ”, Ej Paul has appreciated his fans for the love and acceptance they gave to his former hit “ Respect Your Self ”. Download and share your comments below!! !